Chemiluminescence immunoassay (CLIA) is a combination of highly sensitive chemiluminescence assay technology and highly specific immune response, which can be used for detection and analysis of various antigens, antibodies, hormones, enzymes, drugs and so on. 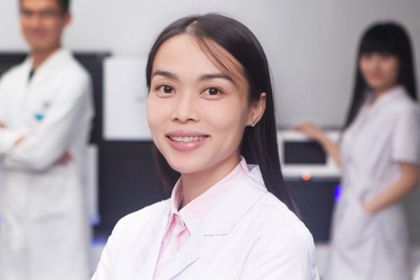 It is a new immunoassay technology developed after radioimmunoassay, enzyme immunoassay and fluorescence immunoassay. It is widely used in clinical and physical examination because of its high sensitivity, specificity, stability and rapidity, wide detection range, simple operation and high automation.